Meet ‘Bertie’. He’s a Prince and then a King, but basically just a normal decent bloke really. 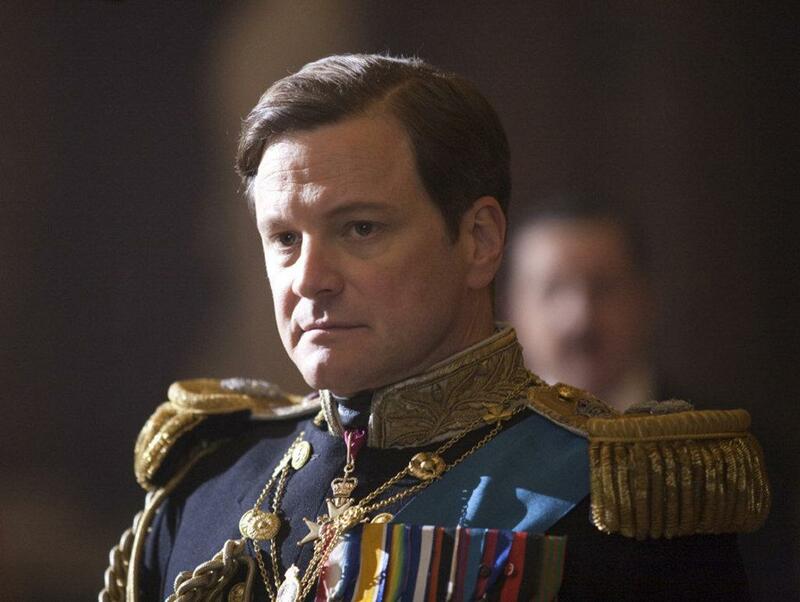 The King’s Speech; everyone’s favourite slice of homogeneous film-making about Britain. What do I mean by homogeneous? Well I mean when a film promotes an ideology that presents a nation or culture (BRITAIN!) as a united individual, everyone is in ‘it’ together. Life is simple and nice for everyone just like for those rom-com characters. Life in Britain isn’t diverse and complicated like it is in heterogeneous British film-making! 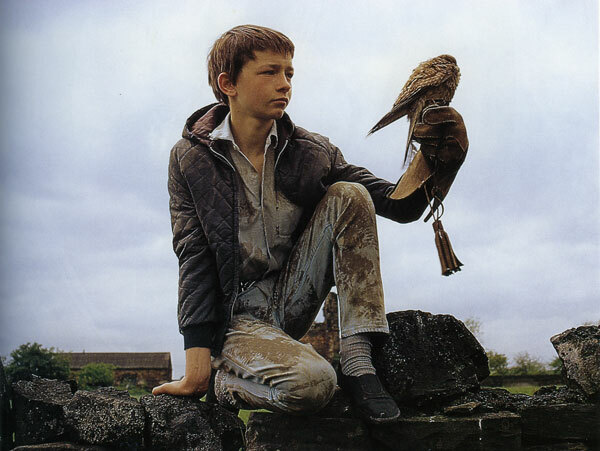 Damn you Ken Loach! There’s no such thing as class or nationality or race or gender or sexuality! Well I guess there is…but Britain has no problems or tensions as a result of conflicts within those things! It’s a positive haven of loveliness! We’re all in it together! The only problems we all have are the exact same ones! 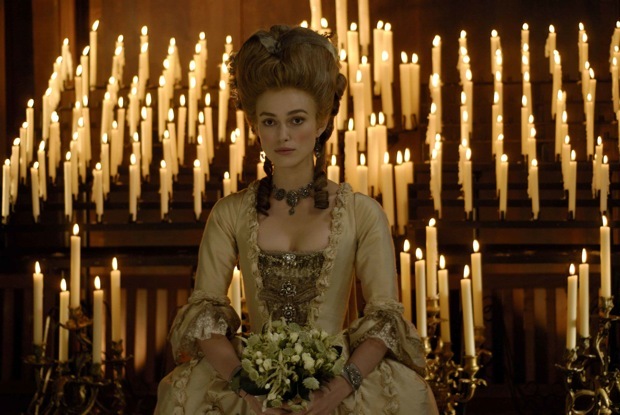 And thanks to our many lovely period dramas about the cosily rich people, we also have the term ‘heritage film’. These are films that portray a nostalgic vision of the privileged and upper classes of days gone by, in essence well-dressed British rich people from the past are a force for good. Yay for heritage films! Damn you Ken Loach! There’s no such thing as miners and birds! King’s Speech has our dear ‘Bertie’ in quite a pickle. He’s got a severe stutter whilst having a ‘job’ that requires incredibly publicised speeches. He’s a man with a problem, arguably an Everyman sort of problem. He’s not so different from you and me! There are even references to his ‘job’ being like indentured servitude. He’s a slave to his job just like us! And oh goodness, his father makes references of disgust to the ‘proletarian abyss’ and how annoying it is to ‘ingratiate’ himself with ‘commoners’ through the radio! Perhaps if Bertie overcomes his stutter he’ll be able to speak to us through the radio, and become completely like us in a way his father never could! If you think this is some conspiracy I am inventing by over-analysing the film you’re wrong, it goes out of its way to visually imply his Everyman status. The eponymous speech cuts away to pictures of deeply moved average and poor looking types in pubs and living rooms. And the montage-esque editing of the sequence would suggest everyone is in this together with Bertie. So…depiction of Britain as a united whole; check for homogeneous depiction of Britain; and positive depictions of a monarch in a historical context with flashy costumes; checkity-check-check for heritage film status. Putting my hopefully obvious sarcasm aside, what does this all mean? It’s a big clue that you’re watching a heritage film if the protagonist looks like this. I personally have a problem with the portrayal of a united Britain. I think it wilfully paves over the truth to create more comfortable stories for those that already have comfortable lives. It promotes the sense that white middle class cinema-goers world views shouldn’t be challenged with uncomfortable truths about the divisions in culture and society, truths they don’t usually suffer. And in terms of division in culture, the idea of a united Britain purports a David Cameron-esque idea of Britain of ‘us’ united behind unspecified mythical ideals, rather than a diverse range of different people with different practices and ideals. Yes everybody getting along would be lovely, but not at the loss of identity. Cinema is a unique chance for difference to be shown to people who wouldn’t usually be any the wiser. The King’s Speech implies that the monarchy is a worthwhile endeavour that links all the people together, that they’re just like ‘us’, when there isn’t really an ‘us’ that exists anyway. 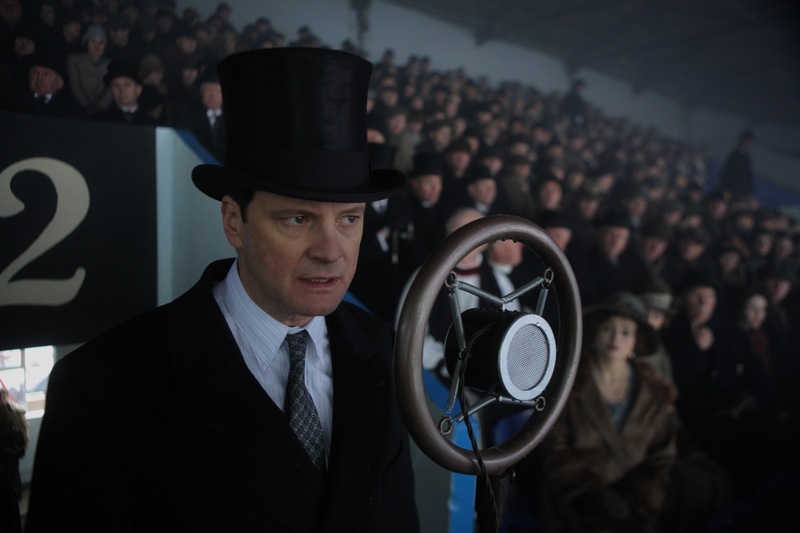 King’s Speech links a man overcoming his personal struggle with a moment when the country supposedly came together as one. The film is based in a time when Britain’s history is not quite as shameful as we were fighting the Nazis rather than being prominent colonial oppressors. Now granted the film is based on true events and people, but I feel the fact that the man that helps Bertie is from Australia, a former British colony, is an attempt to further the idea that Britain a global force for good. Even those from former colonies want to help our King! The British Empire didn’t murder people and ruin millions of lives, it improved them! Except it didn’t and the native descendants of countries Britain conquered still suffer from the effects of the Empire. I don’t know about you, but I wear this gear down the supermarket all the time. As I previously stated, yes the film is based on real events and people, but this only makes my criticism more relevant as the story was chosen for having these attributes built into it already, in addition to how the film-maker chose to portray it. They chose a positive story about the monarchy with a backdrop of Britain fighting evil with willing help from its Colonies, you’ll find this wasn’t a frequent occurrence in history. Now the film does obviously have its merits; it’s entertaining, engaging, and well shot (except too many close-ups Hooper), very well acted and essentially incredibly moving. But its central philosophy of a royal man with problems just like ‘us’ is troublesome. Yes he has a stutter and emotional health problems and a high pressure ‘job’, but at the end of the day he gets to go home to a palace. The idea that he is like ‘us’ just because he has problems is playing fast and loose with how complex the privilege dynamic can be. And ultimately the war wasn’t won by speeches, but by millions of people throwing themselves through bullets, mud and barbed wire; a process the common man was put through, not Bertie. Do you think it’s a coincidence there is a scene where Bertie cries over the fact he only knows how to be a Navy officer and not a King? See, he just wants to die alongside all you poor types!